Working with young people in Coventry aged 15 - 24 who are either disengaged, at risk of exclusion, or facing major barriers to employment such as health and disability. Vocational learning packages in subjects such as hairdressing, childcare, and ICT. Routes to Ambition will ensure seamless referral routes into Ambition Coventry and other programmes once young people become eligible. Supports unemployed and economically inactive Coventry people to address barriers from participating in the labour market, through flexible support, tailored to individual need. Over 900 people will be supported, particularly workless residents with disabilities, people with mental health difficulties, women, people from ethnic minorities and people aged 50+. Support is being delivered through a network of specialist delivery partners, with understanding of the unique and complex barriers which deter these groups from engaging in employment focused programmes. Innovative support methods will also be used, including training volunteers to become ConnectMe Champions. Support to over 1,300 Coventry residents by providing personalised programmes of support aimed at supporting individuals on their journey to sustainable employment. Building upon proven interventions to provide people with the best possible support. 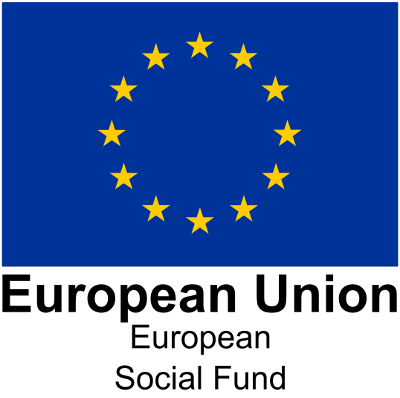 These programmes are funded through the European Social Fund. Leading organisations from across Coventry and Warwickshire have joined together to support local businesses across the region. The project is supported by the European Social Fund and aims to improve the ways in which education providers, local authorities and other stakeholders work together with businesses to provide high quality and effective education and training services in a more collaborative, user-led way. It will be delivered through a consortium of the major stakeholders in education, training and business engagement.